I’m in a major recipe mood these days. You wait, there’s a few coming down the line. 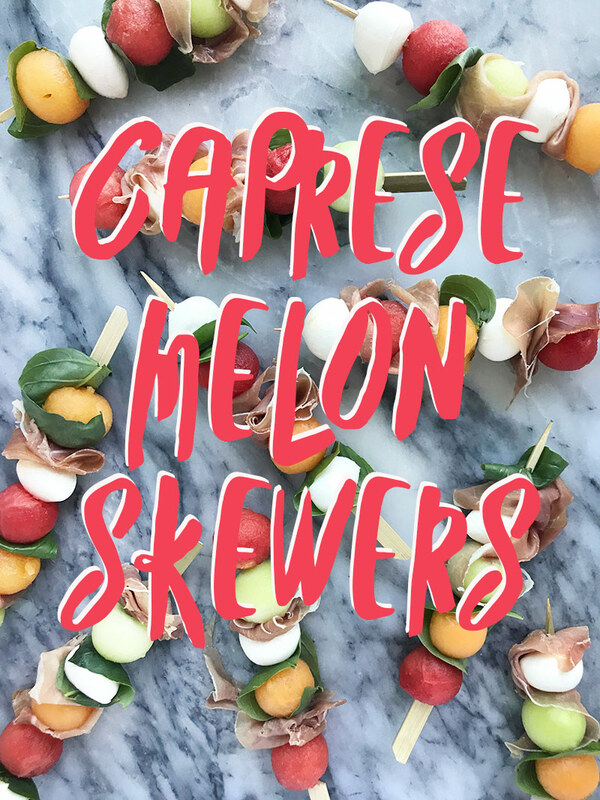 First up is this super easy, delicious and easy to look at recipe for caprese melon skewers. It takes a fresh melon-y twist on a traditional Italian classic. The best part? No turning on the oven or stove involved which is exactly what you want in the summer. Also it’s super easy to eat, which is something I always think about if I’m looking for recipes to serve during a BBQ or something where people may not each have a place setting. 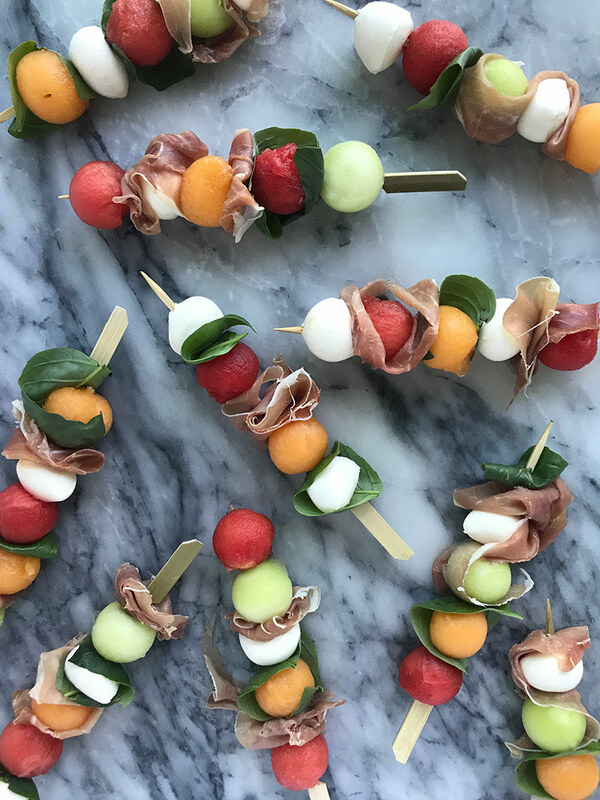 Let’s hear it for food on a stick! 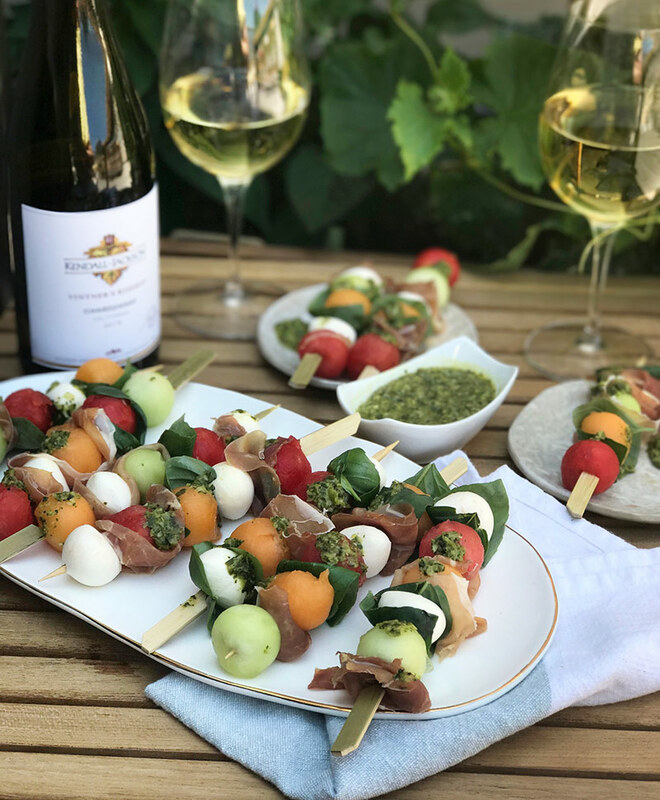 Really though, these melon caprese skewers are a fresh, simple and healthy appetizer that is great to serve or easy to bring along to any summer event. 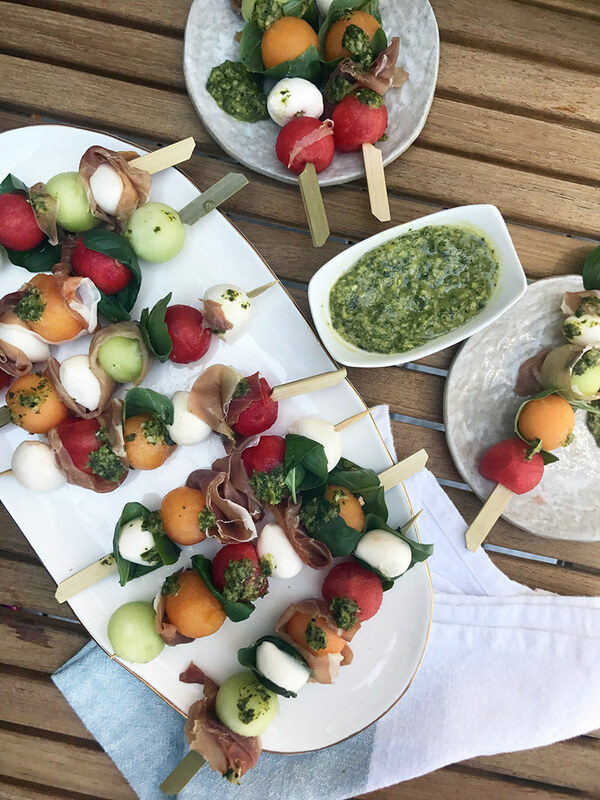 You don’t need any real culinary skills and the kids can easily help as long as they’re old enough to use skewers. Did I mention that it goes just fabulously with some Kendall-Jackson Vintner’s Reserve Chardonnay? It does, trust me, I’ve tried them together. Head over to the Kendall-Jackson blog for the full recipe. Feel free to add your own little twist if you like. 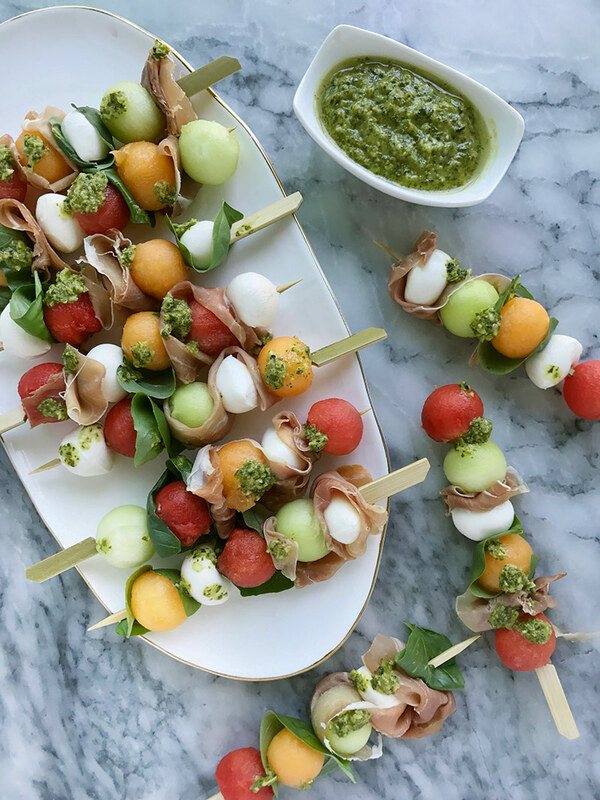 You can switch up the basil with mint, add some cherry tomatoes, try a different cheese…. It’s summer, live a little! If you like this recipe you can head over to our recipe gallery for more good eats inspiration.